London is one of the most exciting capital cities in the world, yet it is also one of the most expensive. Don’t be put off by this, it is possible to see London on a budget. With some careful planning and a few packed lunches, it is possible to spend £40 a day or even less if you scrimp and save. The London Underground, or Tube, can be pricey. This is particularly noticeable if you are staying in Zones 3 or 4 and travelling to Zone 1 for the main sites. The best way to cut your transport costs in London is to buy an Oyster Card. An Oyster Card itself will cost you £5, but you will save way more than this on your transport if you get one. 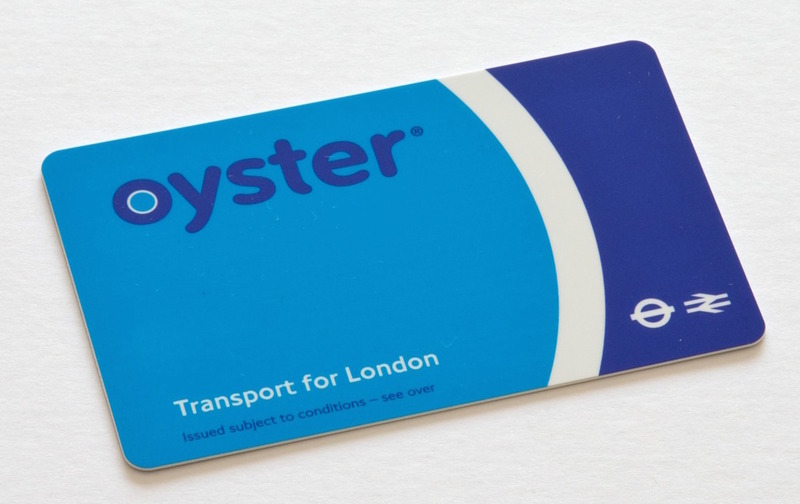 You can buy an Oyster Card at the underground station or buy an Oyster Card online here. Then you simply top it up at the Oyster top up points (or online) and pay as you go! Having an Oyster Card also makes London travel much easier, because you just touch a contact point when you board a tube or bus, rather than having to buy a ticket, then insert and retrieve your ticket. If you are travelling further out and looking for train travel across the UK, I recommend that you book at least 3-7 days in advance with Virgin Trains and if you can, get a Rail Card for discounts (usually a third off). As we know, London isn’t cheap and this includes food and drink. Have cereals with milk or a piece of toast in the morning and take a packed lunch with you during the day. Find a Supermarket such as Tesco or Sainsbury’s and stock up on the supplies! Keep water and snacks in your bag at all times, such as nuts and dried fruit. I once stopped for coffee and cake with a friend at a cafe near the river Thames and it set us back nearly £20 just for that! Also, avoid alcohol in London bars if you want to save money. I once paid £8.50 for a Malibu and Coke in central London, which would usually be around £4/5 in the UK cities. If you are going on a night out drinking in London, you will need at least £100 to have a good night. So if you really do have a tight budget, avoid alcohol altogether and this will give you a massive saving in the ‘Big Smoke’! If you don’t want to eat out (which I highly recommend if you can stretch to it) then go for one of these Cheap London Restaurants which are excellent value for money. Once you have got your Oyster card and packed lunch, you are ready to wizz around central London enjoying the fabulous free sites that London has to offer. Go to visit Trafalgar Square and observe the changing of the guards at Buckingham Palace. Stroll around Regents Park and Hyde Park. Browse the amazing shops on Oxford Street and Camden market. See Dinosaur bones at the natural history museum and the exquisite cultural displays at the Victoria and Albert. None of these will cost you a penny! 4. Get cheap or FREE Accommodation in London! The biggest expense by far in London will be accommodation. Expect rental of a single room to exceed £650 per calendar month and Hotels to be over £80 per night. You can get cheaper accommodation by staying in Youth hostels, and if you are prepared to work or volunteer in a hostel, it is even possible to get your accommodation for free. Check out out my article about Worldpackers. No doubt that you will want to spend some money on attractions while you are in the amazing city of London. 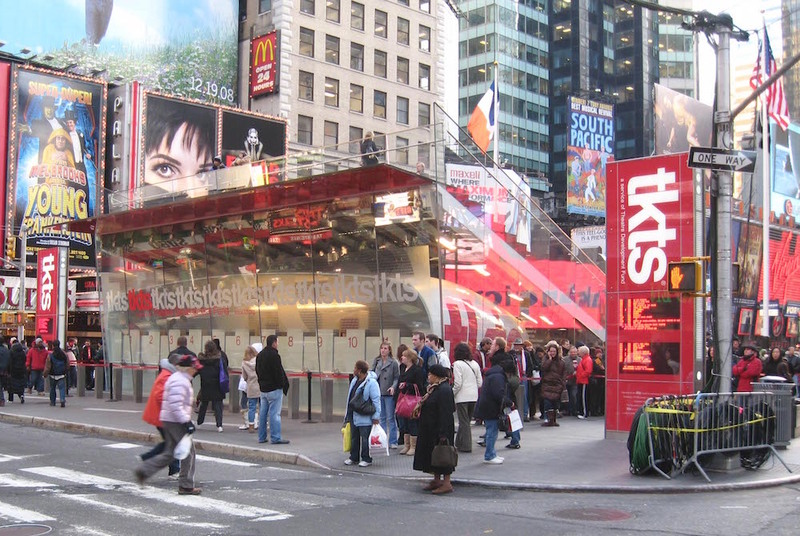 The trick is to avoid paying full price for UK theatre tickets by booking online, using voucher codes and getting last minute deals with UK Tickets. When I lived in London, I saw some of the most amazing shows including the Lion King, Wicked and Les Miserables. I highly recommend that you see a musical in London and you can get up to 50% off Theatre tickets here. You can also get your Theatre tickets from the discounted booths in the West End on the day (look for tkts). We ended up going to the theatre more than the cinema because we got tickets so cheap! If you want to see several paid London attractions, it may be worth you investing in the London Pass. This will give you up to 15% discount on many London attractions. Other benefits include a free hop on and hop off bus tour and fast-track entry to some attractions. 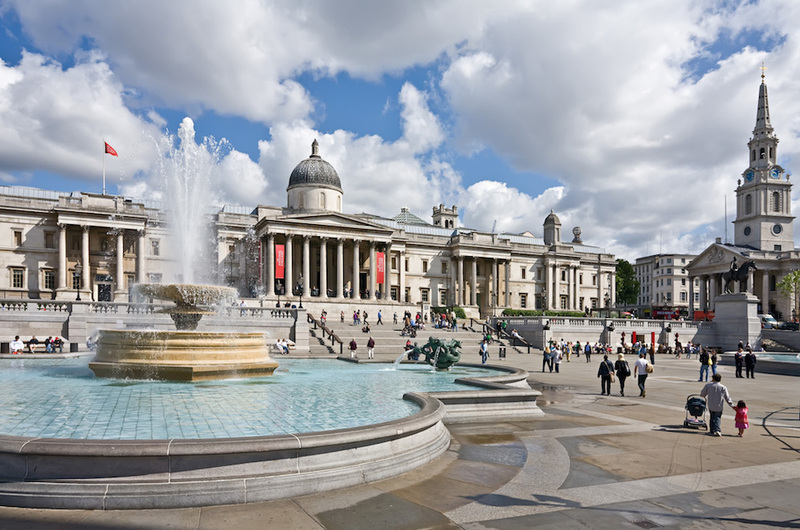 The London pass includes a free entry to over 60 London attractions and includes an optional Oyster card with pre-paid transport. I hope that this has helped you to have a fantastic time in our vibrant and exciting capital city. I’d love to hear your comments on ‘how to do London on a budget’ below. Looking for somewhere to stay in London on a Budget? If you are looking for a central and reasonable priced hostel, I often stay in The Generator. You can compare prices of the best hostels in London on Booking.com. Also, you can compare the best hotels in London on TripAdvisor. You might also like to read about Solo Female Travel London and The Perfect 4 Day London Itinerary.